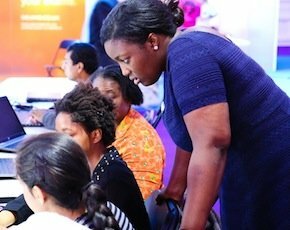 Anne-Marie Imafidon founded volunteer organisation Stemettes to inspire the next generation of women into science, technology, engineering and mathematics via a series of panel events, hackathons and through the media. She is also an advisory board member for Redfield Asset Management, a board member at Inspirational You, a fellow of the RSA and director at Avisami. 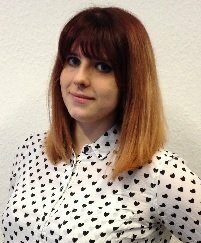 She won the FDM everywoman Rising Star of the Year award 2014 and has featured in Computer Weekly’s list of the Most Influential Women in UK IT after being marked as a Rising Star in previous years. Imafidon started her career in IT as a business analyst intern and web designer before becoming an enterprise collaboration strategist at Deutsche Bank.